Conquer the mountains in the Lenni Shirt Men and tackle a new hiking route. 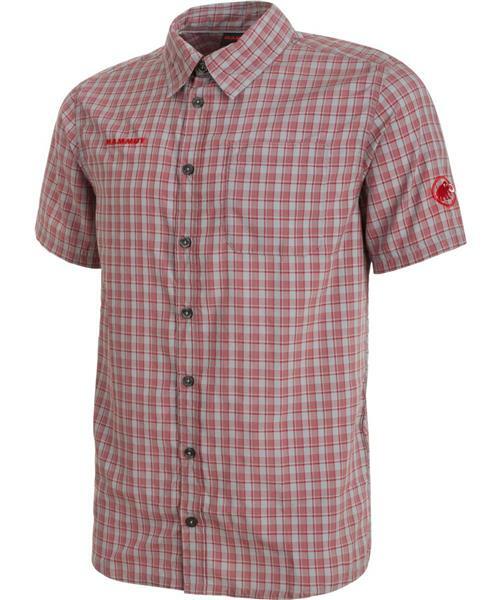 The shirt features an antimicrobial treatment with FreshTech to actively reduce unpleasant odors. The chest pocket provides ideal storage for a few small items. Its light weight and minimal packing volume allow the shirt to be stowed in a small space.